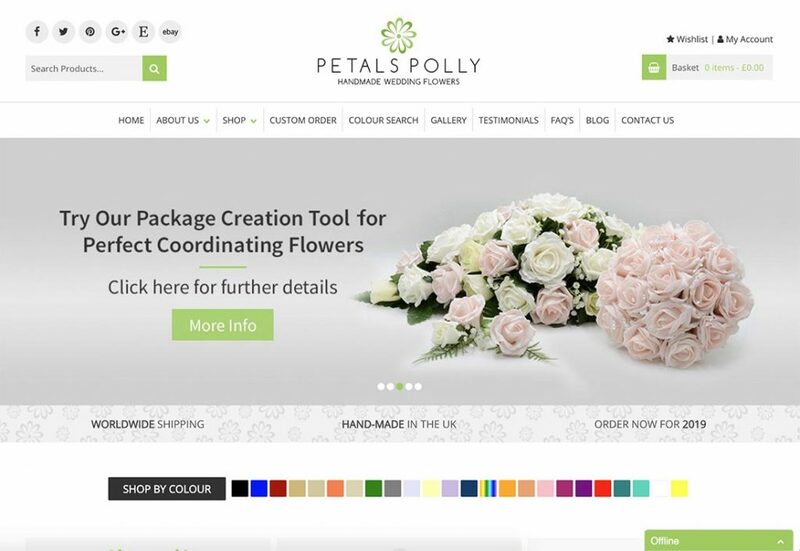 Petals Polly were looking to modernise their existing ecommerce website with a new design, easier to use CMS platform and additional functionality. They wanted their new site to be mobile friendly, to replace their old desktop only website and regain their potentially missed opportunities. Working with the client over several meetings, we created a homepage design that is visual, represents the brand in a positive way and has the customisability to keep the site fresh and up-to-date. Built on WooCommerce, we were able to add all the features required on a platform that is intuitive to use. Petals Polly were looking for a new website and social services to promote their products online. We began with the platform which we felt would be best suited for the task – this being WooCommerce. As we were expecting a vast amount of products to be listed on the site, we put focus on the user experience, providing tools to filter and search for relevant products. To support the heavy amount of product uploads and anticipated traffic, we suggested to host the website on our server which offers fast response times and ample system resources to facilitate the bandwidth and space needed. The new website is mobile friendly with the full feature set available to all devices. 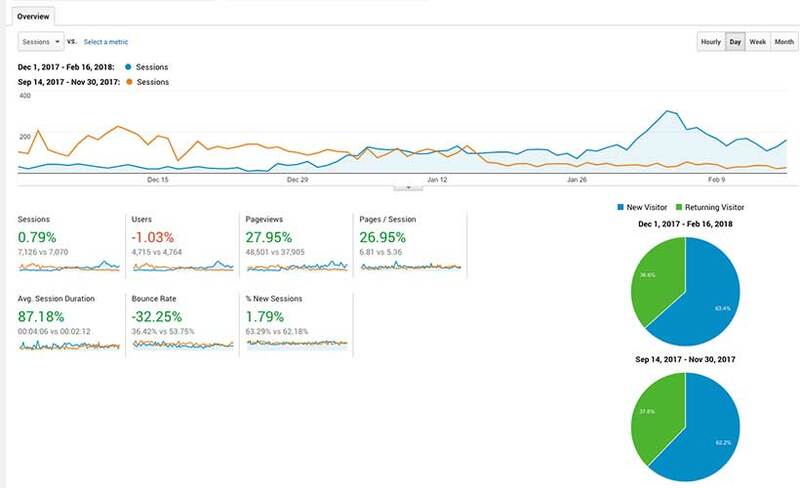 This naturally saw increase in mobile engagement, along with desktop use, thanks to the improved sitemap and layout. Bounce rate has also seen a positive decrease, indicating visitors are now able to find what they are looking for straight away. 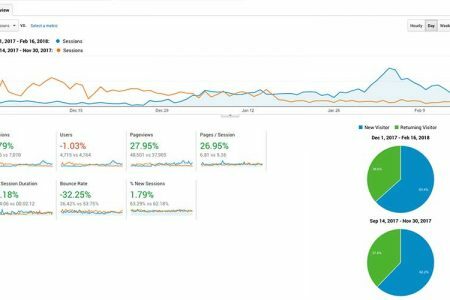 Site duration and sessions have improved across the board since the new site has gone live, contributing the the increase in conversions. Petals Polly also have an ongoing social campaign with Success Local. We saw a social media campaign was as a great fit, allowing us to target our adverts to the demographic that would be best suited. Website orders have been steadily increasing, with a lot of referrals coming from their social media advertising.